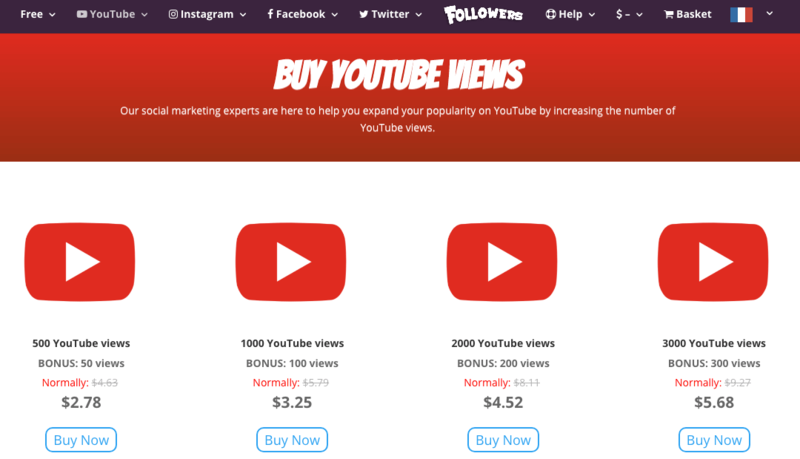 Vues.Tube is a French digital marketing company that’s focused on offering social media signals for Facebook, YouTube, Instagram, and Twitter. 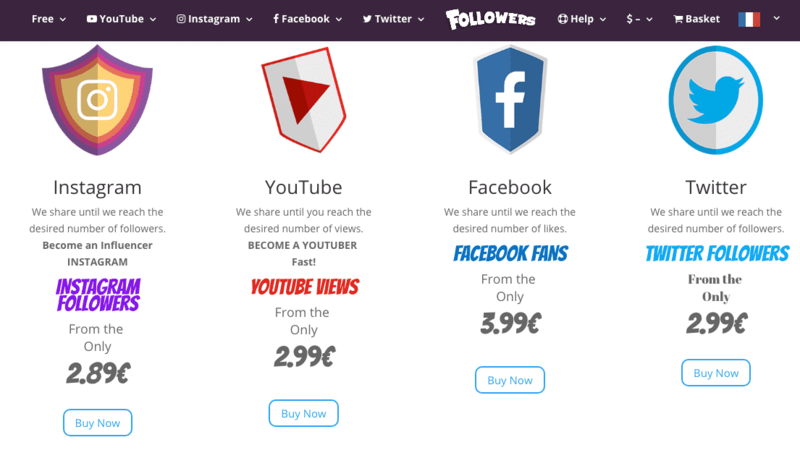 They are known for their instantaneous delivery of high-quality views, followers, and likes, which are all backed with a 100% money-back guarantee. Their website is modern, and has a fun comics-inspired theme all over it. 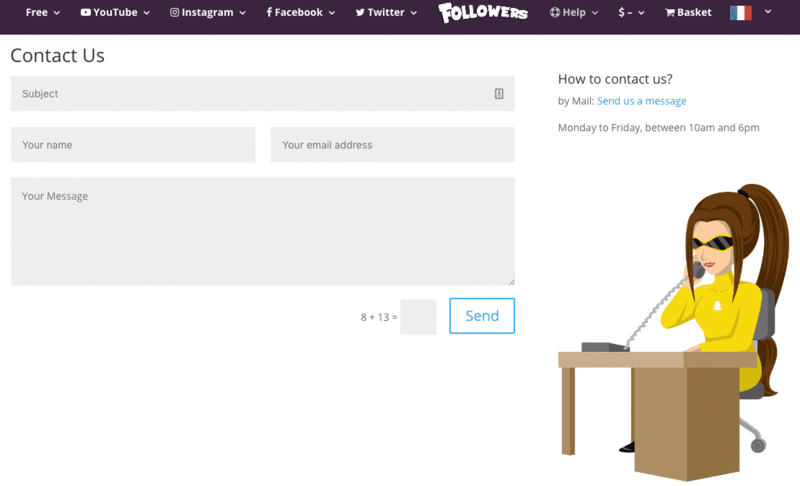 The order process is relatively simple as you will be asked for the video URL, your name, and email address. You are given the option to create an account or not, and you can also select your preferred currency. Payment is done through PayPal. Vues.Tube’s customer support can be reached through email or a contact form, and they are available Monday to Friday from 10am to 6pm only. What we like about Vues.Tube is that they give out bonus views, plus they offer free services in exchange for sharing their services on Facebook. Their refund policy is pretty strict though since you need to wait for 20 days after the promised delivery time frame before you can request for a refund. All in all, we believe that Vues.Tube is worth the risk. You can try out their free services first to get the feel of whether or not the company is right for you. How about you? Do you think Vues.Tube is worth a try? Let us know by posting your comment below.